Learn spanish in a media-rich and interactive environment, driven by video that was shot on-site in Guadalajara, Mexico. 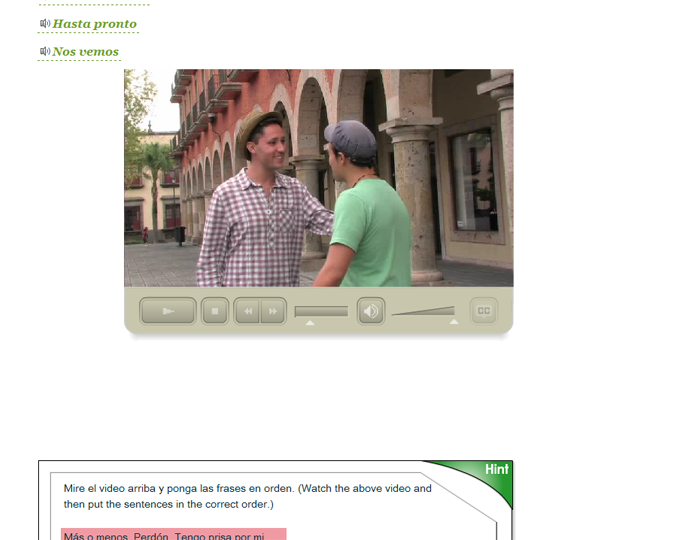 Spanish I is media-rich and interactive, driven by video that was shot on-site in Guadalajara, Mexico. This course is available for low-cost use by instructor-led classes of enrolled students, and can be adapted for a hybrid delivery system or solely distance delivery. Please note: the Open & Free version of Spanish I contains just a sample of the content, and not the full course. To successfully use this course, you should be a motivated student with a sincere desire to learn the Spanish language and about cultures in the Spanish-speaking world, and be comfortable with computer technologies. The time commitment will typically average eight hours per week. This course is part of a two-semester sequence (Spanish I & II). Each course is divided into twelve thematic lessons, with ample opportunity for reentry and review. Completing both courses will require two semesters. 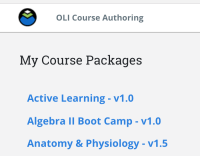 Instructors can select, reorder or eliminate materials when using the course. 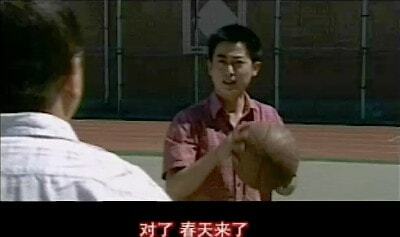 Each lesson contains short video components to contextualize the material. 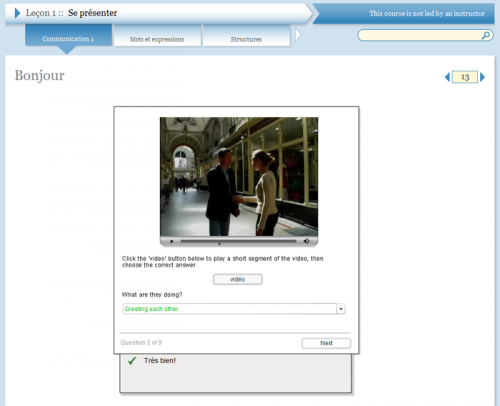 Segments of the video are then replayed in a variety of interactive activities and tutors. All videos were filmed in Mexico, incorporating authentic speech, cultural references, and gestures. The beginning of each lesson is always a set sequence, from recognition of language, through explicit learning of grammar and pronunciation, to written and spoken production. After this ordered beginning, many activities are offered to the student in which the language learned is used in understanding new texts, sounds or videos, or in creative production. 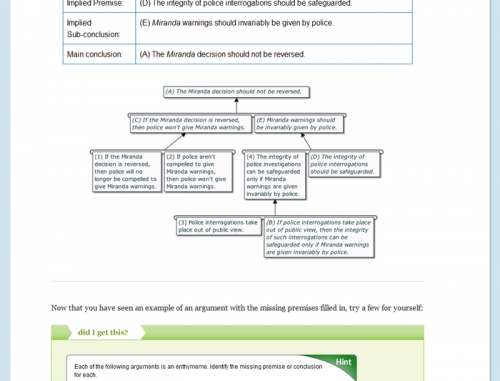 Lesson tests and exams are available to students enrolled in instructor-led courses. 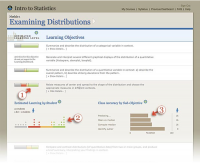 The Learning Dashboard allows for at-a-glance evaluation by instructors of student progress based on each lesson’s learning objectives. for academic course key students only: chat environment and audio recording.